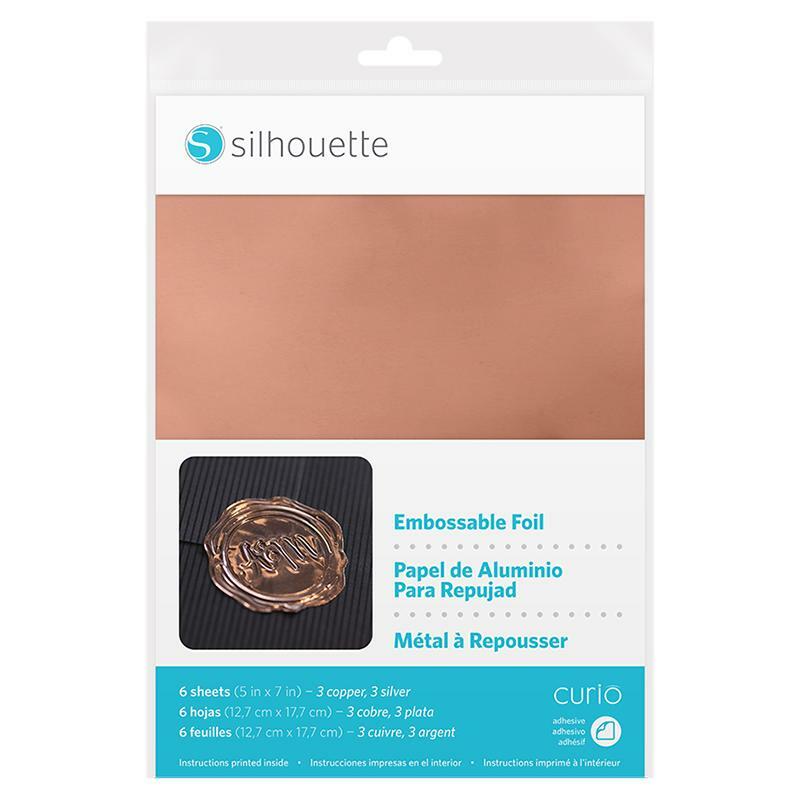 Use an Embossing Tool #87848 on Embossable Foil sheets to create perfectly embossed patterns for your projects. 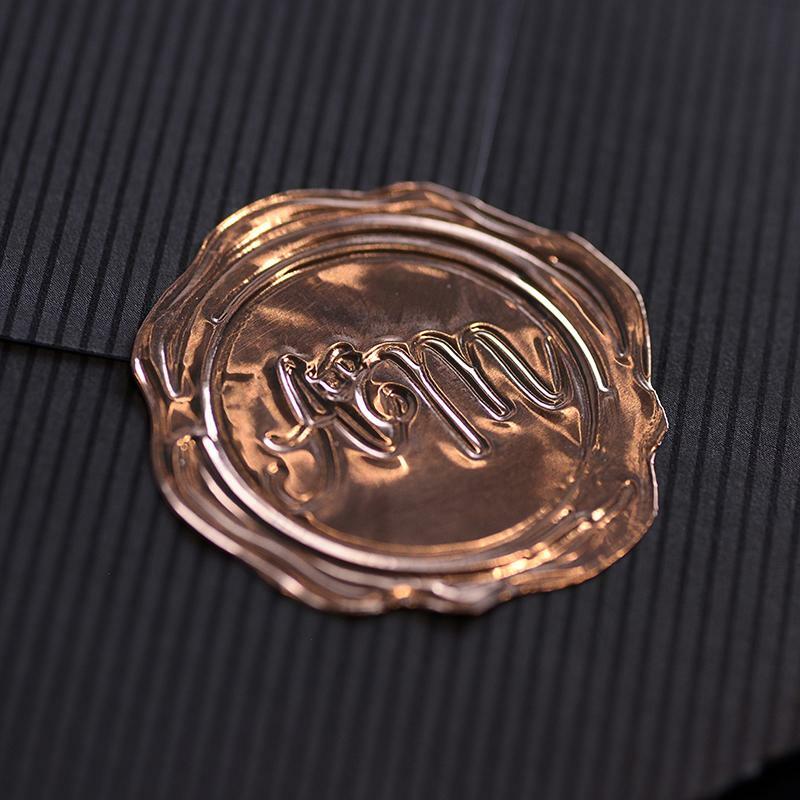 The material's paper backing provides a firm base to prevent wrinkling and can be removed to expose an adhesive backing in case you want to create an embossed sticker or label. Though this material can be cut by scissors, it is not recommended to be cut with a Silhouette blade as doing so will quickly dull the blade.